The top seller of wholesale treadmills online is Precor with their competitor Sole Fitness closely on their heels. These two manufacturers not only produce the highest quality treadmills, complete with great warranties and pricing, their customer service is first rate. If you are looking for a quality treadmill wholesaler, this is one instance when you need to start at the top. We aren’t shilling for these suppliers, it’s just that they score so well in all categories that it’s a no-brainer to recommend these wholesalers. 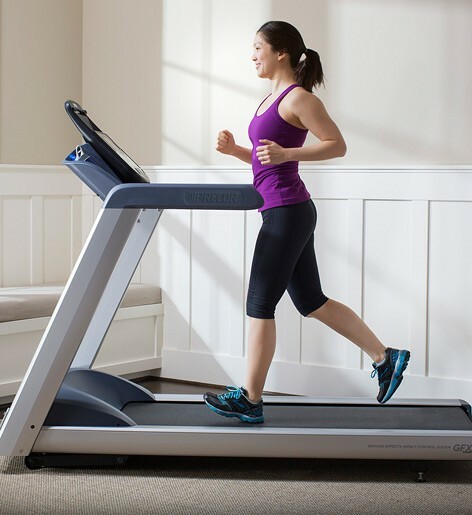 Check virtually every treadmill review site, consumer research sites, customer reviews at Amazon, the experts at Treadmill Doctor and so on, and you’ll find the same endorsement. On top of that, you can buy quality wholesale treadmills directly from the factory and get the best deal, saving hundreds of dollars over paying retail at a local box store. 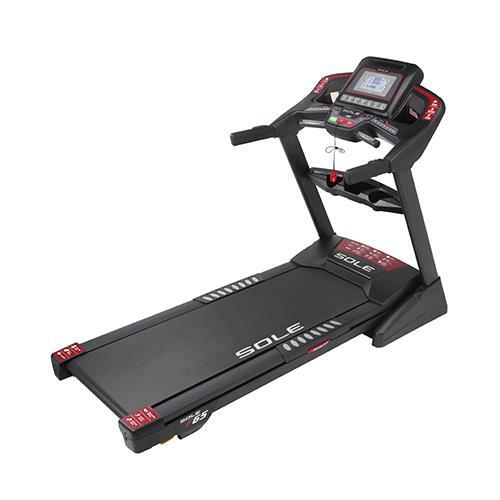 Price - These treadmills aren’t mass market Wally-mart discounted and discontinued models. These wholesale treadmills are competitively priced for a very competitive fitness market. Quality - Precor and Sole treadmills receive great ratings from experts, trainers, health club owners, treadmill technicians, and consumers (see Precor treadmill reviews and Sole treadmill reviews). Not only are the machines made of top quality components under the hood but the styling, features, and ergonomics are superior to most other competitors. These wholesale suppliers have been in the business for years and are at the top because of the great machines they design and sell. Customer Service - Treadmills are heavy machines with intricate computer boards that are shipped across the country to your home. Normally, they arrive with no problems, but should something be defective, or when you need to order a replacement treadmill belt or part in a few years, these quality wholesalers will still be around to serve your needs. Warranty - These wholesalers offer the best warranties in the business. Period. The extent of the motor, parts, and labor warranties speaks of the quality of the equipment. If the treadmill was going to break down after three months, they wouldn’t be able to afford to stand behind their machines. Both Precor and Sole Fitness believe in selling directly to the consumer and cutting out the middleman, resulting in better customer relations and better service. This elimination of retail price markup means that you can afford the best quality wholesale treadmills and save a bundle over what you would spend at a local sporting goods store for an inferior machine.